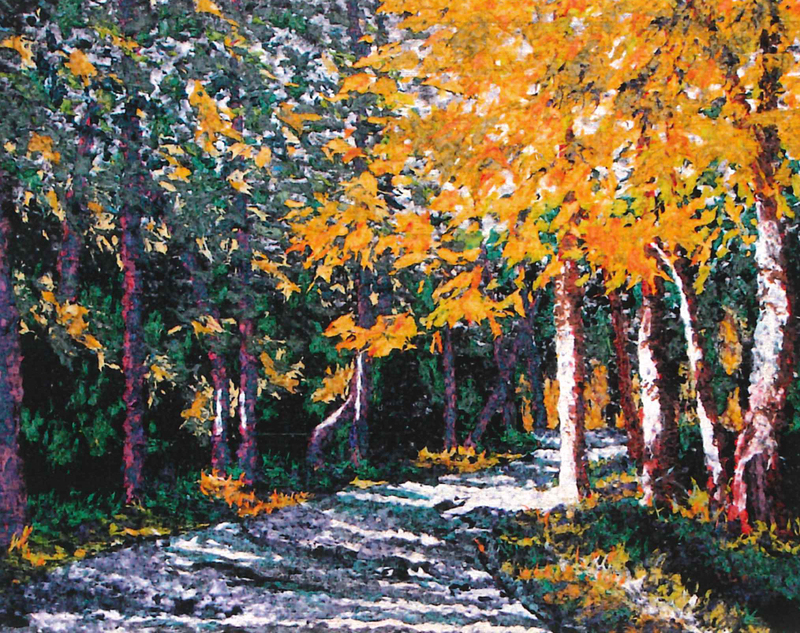 Fiber artist, Chery Cratty, has been selected to represent the Plateau Chapter of Tennessee Crafts with her pulp painting in an exhibit at the Tennessee Craft at Metro Parks’ Centennial Art Center. Selected by a jury of their peers, twelve artists will be featured in this exhibit that will open with an artists’ reception on Friday, August 7th from 5 to 7pm. This well-rounded exhibit will include media of all kinds including both two and three-dimensional artwork. The gallery opening is free and open to the public. Wine and refreshments will be served. In addition, a closing reception will be held Friday evening September 25th.